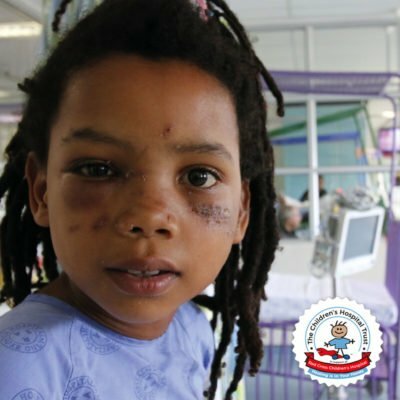 Sharafaa is a fearless and feisty 13-year-old girl from Grassy Park in Cape Town. She describes herself as a sports enthusiast and animal lover. She is mad about soccer and holds Western Province colours for her outstanding performance in running. She laughs as she describes her family’s fear for chameleons and cockroaches. “I’ll even pick them up and take them outside. I don’t kill them. I love all living creatures.” She loves her father’s delicious butter chicken and can’t wait to eat it again. 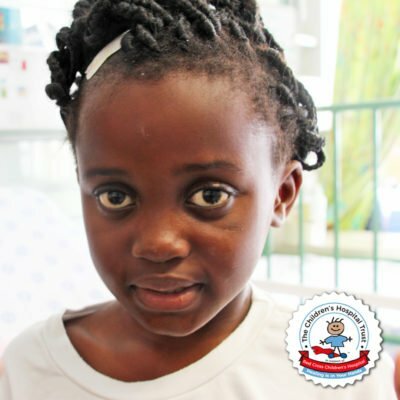 Before Sharafaa’s diagnosis, she was constantly tired and had aches and pains all over, especially her back. 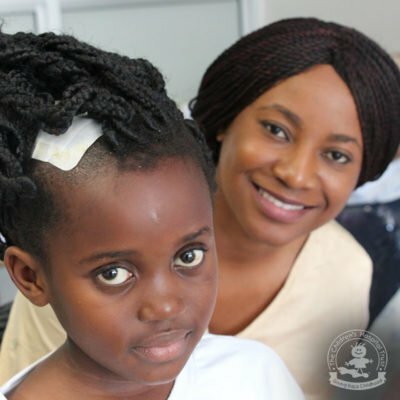 Her mother took her to the doctor who diagnosed her with scoliosis, an abnormal lateral curvature of the spine. Sharafaa was referred to a physiotherapist and she also had to get a shoe lift. 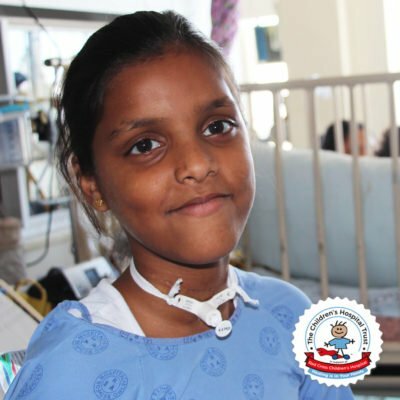 A short while later, Sharafaa woke up with a large gland in her neck and her mother took her to the pharmacy for advice. The pharmacist, however, referred them to the day hospital as it looked serious to him. 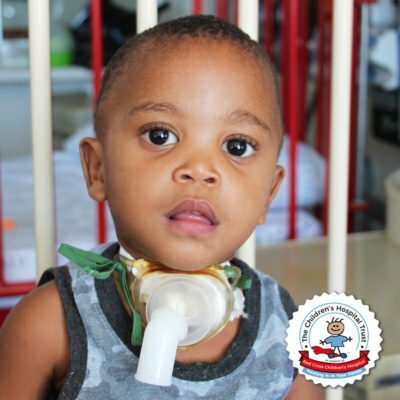 After assessing her, the day hospital referred Sharafaa to Victoria Hospital where various tests were done on the growing gland. It was then removed and sent away to be analysed. The family was devastated when the doctor informed them of the results. 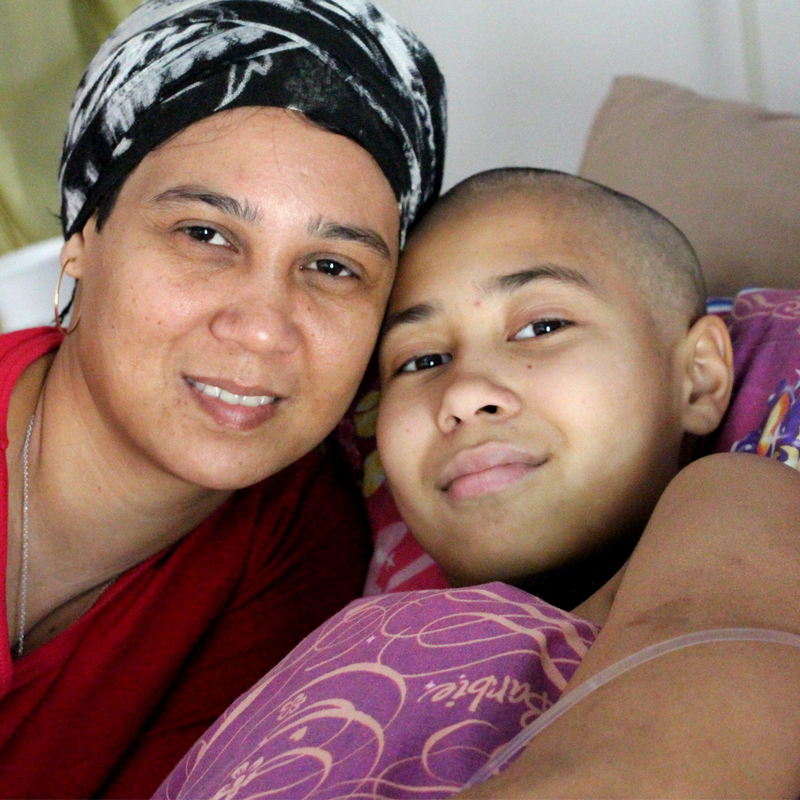 Sharafaa had lymphoblastic lymphoma, a type of cancer that mostly affects children and teenagers. (White blood cells become abnormal and grow in an uncontrolled way.) Sharafaa remembers: “I cried. My mommy cried. We all cried.” It was very hard for this brave young girl to see her strong mother break down in tears. “I wiped my tears and I accepted that this is how it was going to be.” She had no doubt that God would help her and take her illness away. It is very evident how much Sharafaa’s mom loves her. 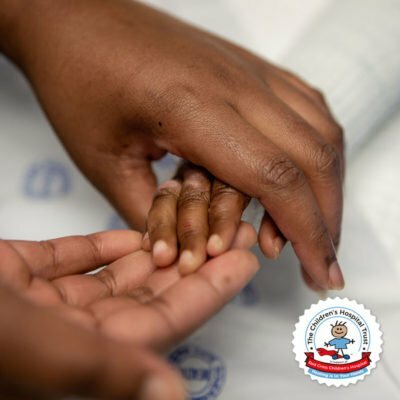 “I draw the most strength from my daughter.” With wisdom far beyond her years, Sharafaa says: “Everyone gets tested differently and some people are worse off than me. 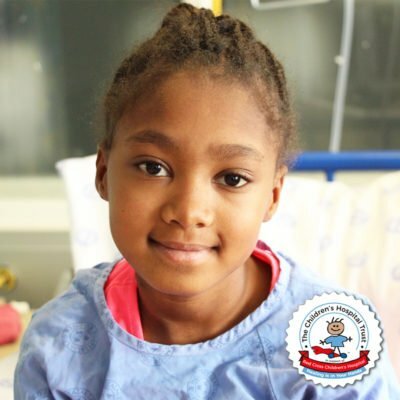 They must be strong and I hope they get better.” Not even contracting pancreatitis recently has placed a dampener on this brave girl’s positive energy and she smiles brightly as we say our goodbyes. The family was devastated when the doctor informed them of the results. Sharafaa had lymphoblastic lymphoma. 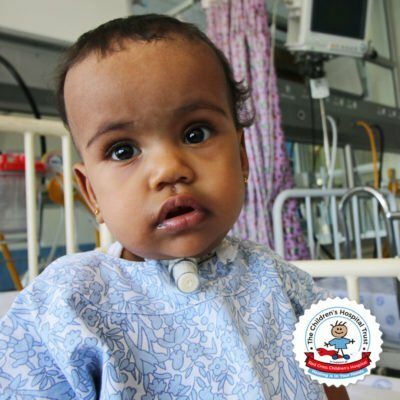 Sharafaa was then transferred to Red Cross Children’s Hospital where she is currently receiving chemotherapy.